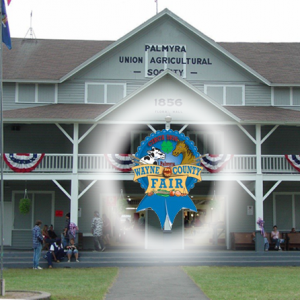 Join us at the Wayne County Fair on August 13-18th. We are in the Ag building. Register for a chance to win prizes, learn about Invasive Species, Ag Best Management Practices, Soil Health and more!